Don’t settle for canned food, let us spoil you! Innovative seasonal flavours prepared by our professional chefs. Our brand new restaurant team is at your service! This summer we want to focus on tasty dishes, quality beverages and taking our restaurant services to a whole new level! We have updated all of the ship menus and the delicious dishes are being prepared by our new brilliant and professional kitchen team. 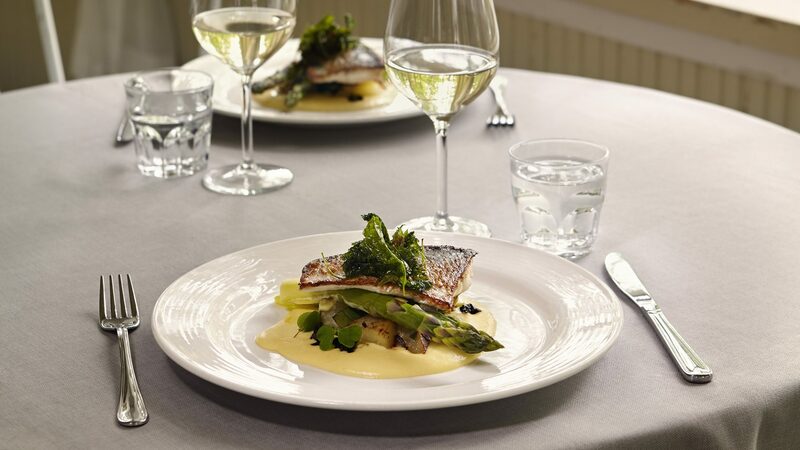 Our motto ”laivoilla ei tartte syörä purkkiruokaa”, means that on each cruise and at each restaurant on board you will be able to enjoy the specifically tailored menu and experience a new world of flavours every time you sail with us.